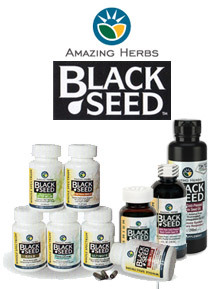 Natural Health and Beauty Products from ProNatura, Inc.
For centuries, the Black Seed (Nigella Sativa) herb and oil have been used by millions of people in Asia, Arabia, and Egypt to promote health and well-being. Amazing Herbs pioneered cold-pressed Black Seed oil nearly 20 years ago, and now Pronatura is proud to carry it's Premium Black Seed Oil and Whole Spectrum Formula Capsules. PharmaTheiss' new line of Pomegranate skin care products has a unique anti-aging formula which harnesses the pomegranate's natural antioxidant properties. Regular use will ensure a fresh and youthful complexion, while strengthening your skin. Kombucha is a health care plan that you cannot afford to be without. Harmful environmental hazards are waging a never ending battle against your health. 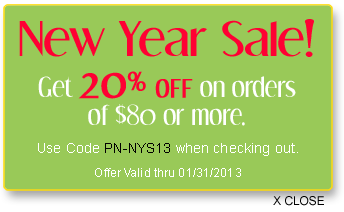 Protect yourself with nature's perfect health care plan. 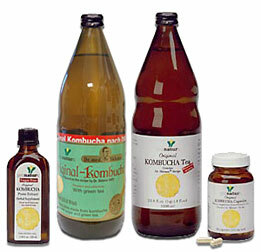 Original Kombucha tea, Original Kombucha Extract and Original Kombucha Tea Capsules by Pronatura. 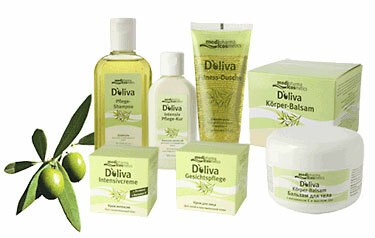 Skin Care based on Olive Oil from Tuscany, with Moisturizing, Nourishing and Skin Tautening Properties. The Mountain Pine Oil is the special ingredient of the Allga San products. The mountain pine's needles contain a medicinally active essential oil with a spicy scent. Dr. Sklenar's Kombucha with Green Tea! This lightly fermented, tea-based beverage was considered a perfect food and healing source for the people of ancient Asia. Kombucha Green Tea contains essential vitamins for energy, minerals for structural strenghth and enzymes for digestion, and amino acids for tissue. Dr Theiss Pure Plant Oil Soaps are made from high-quality,skin-friendly plant oils and plant extracts. Pronatura now brings the original Dr. Sklenar Genuine Recipe Kombucha Tea, Press Extract & Capsules. Available for the first time in the United States. A new line of skin care products which uses the pomegranate's natural anti-aging properties. Regular use will ensure a fresh and youthful complexion, while strengthening your skin. The extra virgin olive oil from Toscana is among the purest, and specially selected for the production of Medipharma Cosmetic’s Doliva olive oil skin care line. Calendula (Marigold) Ointment brings a fast relief to pain in wounds, frost bites & burns. It is excellent for Athlete's foot, rough dry skin, and baby care. Allga San uses the finest pine oil in Germany to create a full line of products that promotes blood circulation, addresses inflammation and pain, eases sore muscles and joints. Small Flowered Willow Herb Capsules is an effective treatment for all kinds of prostate complaints from simple inflammations to infection. Amazing Herbs pioneered cold-pressed Black Seed oil nearly 20 years ago, and now Pronatura is proud to carry it's Black Seed Oil dietary supplements.. Designed and Hosted by RJT Design Studio.